Hoefer Wysocki, an interdisciplinary architecture and design firm, has announced the addition of Steven Janeway, AIA, NCARB, LEED BD+C, who joins the firm as design principal and commercial practice leader. Based in the firm’s Dallas office, Janeway brings more than 30 years of leadership and design experience in large-scale master plan development, corporate headquarters, commercial office and mixed-use development, healthcare architecture and higher education facility design to his new position. “Steven’s expertise aligns well with our growth across North Texas. 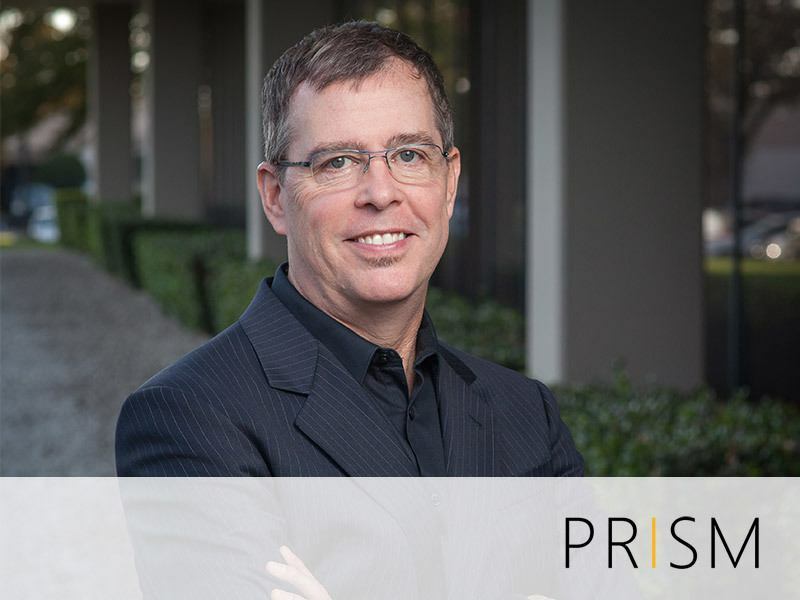 He will bring senior-level leadership and talent to our Dallas-based commercial architectural studio. His ability to drive innovation will continue to advance our impact on commercial design to benefit our client partners,” said Rob Welker, president of Hoefer Wysocki. Janeway’s expansive career showcases commercial design in major projects worldwide. Notable works include multiple master planning projects such as the luxury live-work-play urban complex, Desert Kingdom, in Dubai, UAE, which has been recognized for its urbanism and sustainability features; and the Crossroads project that sought to establish a ‘southwestern urbanism’ using the retired Texas Stadium site and approximately 400 surrounding acres; the design of corporate headquarters campuses including the Samsung Global Engineering Center and R&D facilities in Seoul, South Korea, which feature both LEED Gold and Platinum facilities developed on an extremely constrained urban site; the Neiman Marcus headquarters in Dallas, Texas, among many other global brands.